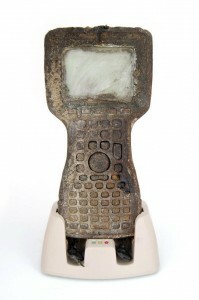 Choosing a rugged handheld computer is an important decision, especially when you’re looking to purchase a fleet of them for a large number of workers. You want to make sure the handheld meets your needs, provides excellent productivity, and is a good investment. 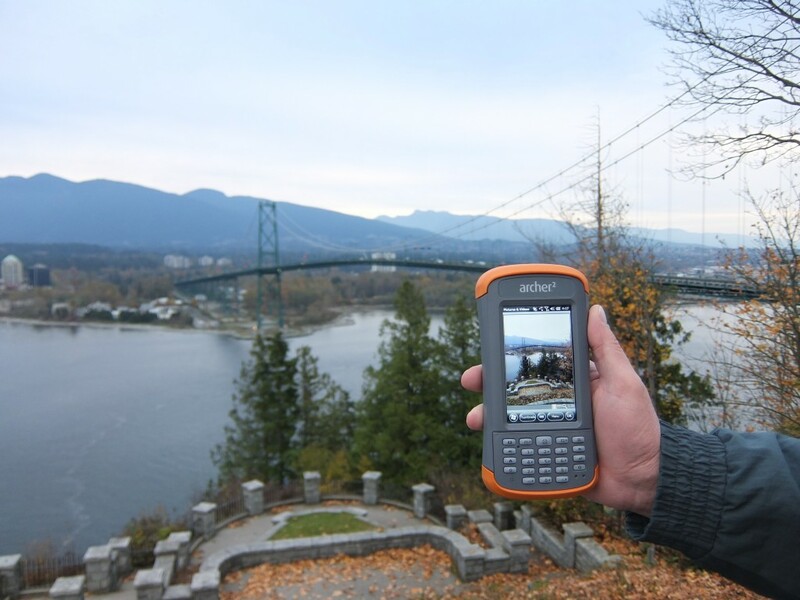 With so many rugged handheld options available, that decision can be overwhelming, to say the least. So to make the process a little easier, we’ve listed 17 things you should consider before buying a rugged handheld. 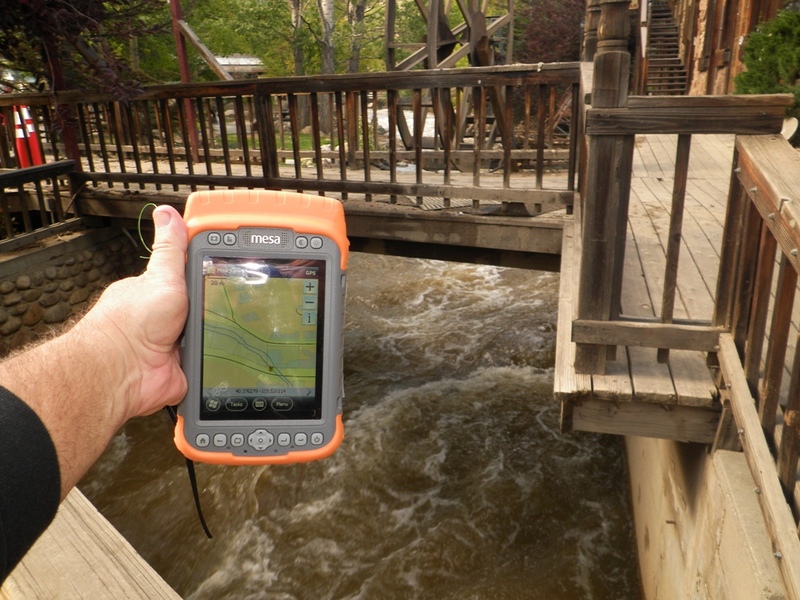 If you give some thought to each of these items, you’ll find yourself more educated about what you need and what to look for in a rugged handheld. You can always contact us for some extra advice as well. What is the job that needs to be accomplished? First, start off by thinking about the entire job that needs to be accomplished, including everything from the office, to the road between work sites, to the field, along with required periodic maintenance or service, etc. Select a handheld with the features that you need, not necessarily features you could possibly need in the future, and not only what you’re familiar with using in the past. What level of quality do I need in a handheld? Some rugged handhelds are cheaper than others, but consider that paying less for an inexpensive handheld now might mean you’ll need to replace the handheld fairly quickly. Whereas paying a bit more upfront for a high-quality handheld that will perform reliably for years may be worth the extra cost. What level of ruggedness do I need? Will the handheld be used outdoors or exposed to water, dust, extreme temperatures, or hazardous locations? 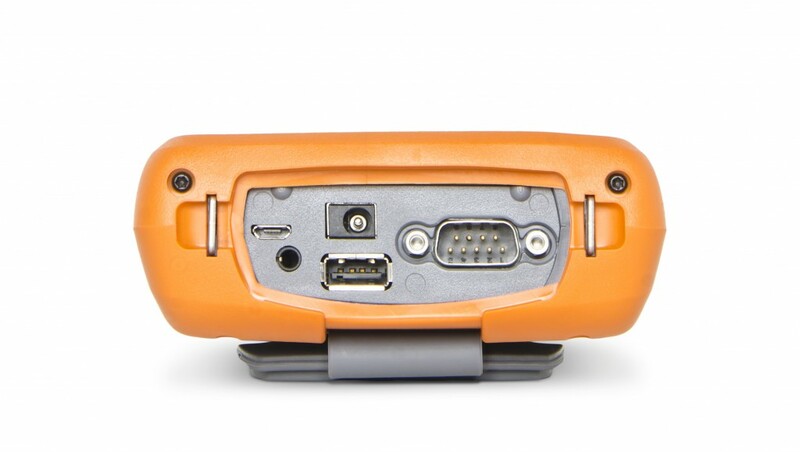 If so, you’ll want a handheld with a high level of ruggedness, which includes an IP67 or IP68 rating for dust and water, protection against drops, a wide operating temperature range, and a high-visibility display. For use in hazardous locations, you’ll also want a handheld that has the appropriate certification, such as the Archer 2™ Hazloc or Mesa® Hazloc. If the handheld will not be used in those types of conditions, then perhaps a less rugged handheld will suffice. How much data protection do I need? How valuable is your data to you? Can you afford to lose collected data? If not, choose a handheld that offers the utmost protection against data loss. This includes an ultra-rugged design, along with data recovery services offered by the company. What form factor will be best for my application? Consider the type of information you’ll regularly view on your handheld. If you’ll be viewing maps or other imagery-rich content, or even if you simply want as large an area to view your data as possible, you may want to select a handheld with a larger display. Otherwise, a smaller, more compact handheld may meet your needs perfectly. Does the handheld run the operating system that I need? Check to make sure the handheld’s OS will work with your solution. Will the handheld work with my software? Do I need a physical keyboard on my handheld? 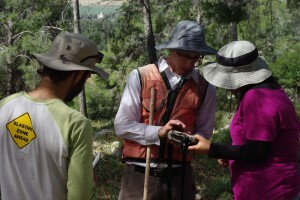 Will you be using your handheld to collect large volumes of data? 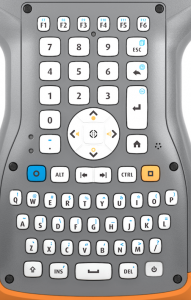 If so, you would probably benefit from selecting a handheld with a physical keyboard. Tactile keys make collecting large amounts of data easier and faster. See the other benefits of physical keyboards here. What kind of touch screen do I want? 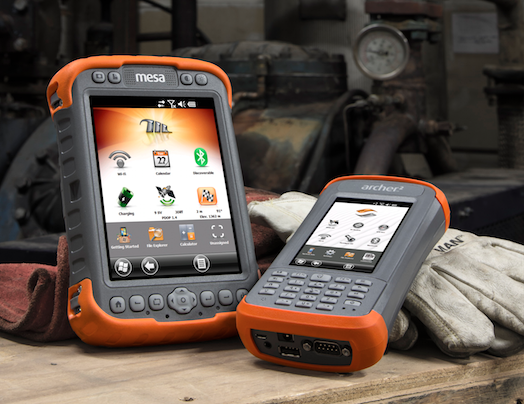 Rugged handheld computers come in two different flavors of touch screen: resistive and capacitive. Learn about the differences between the two here, and decide if you prefer one over the other in a handheld. 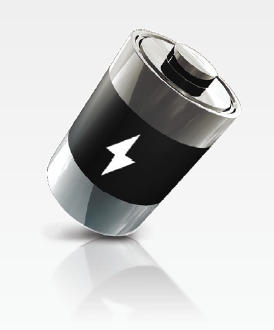 What kind of battery power do I need? Make sure to choose a handheld with enough battery power to run at least an entire work day (8 hours). But maybe you want a bit of insurance on your battery power. In that case, look for a handheld that runs much longer than 8 hours (Our Archer 2 and Allegro 2 handhelds each run 20+ hours on one charge). What kind of ports do I need for attaching accessory devices? Do you need ports for USB, 9-pin, audio, I/O module, etc.? Make sure the handheld has the necessary ports for attaching any accessory devices you’ll be using. 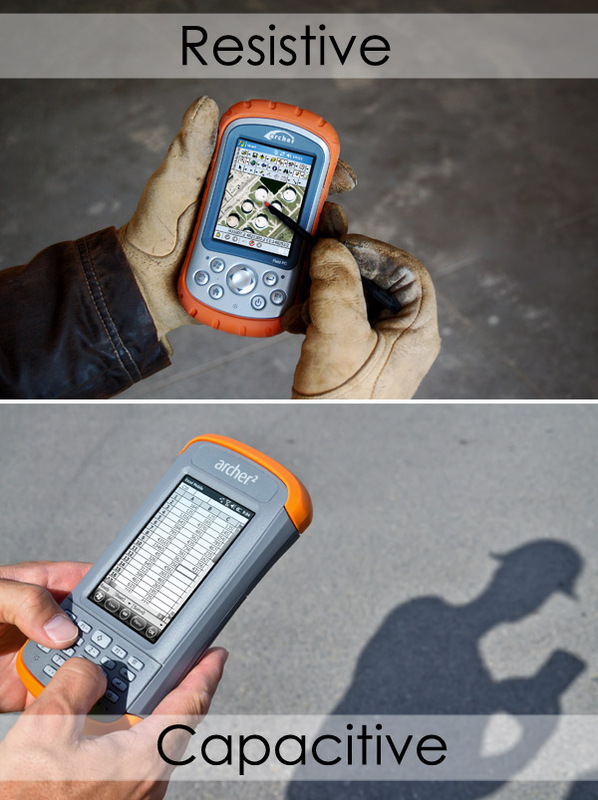 Make sure the rugged handheld has a display that will perform well outdoors, in bright sunlight. 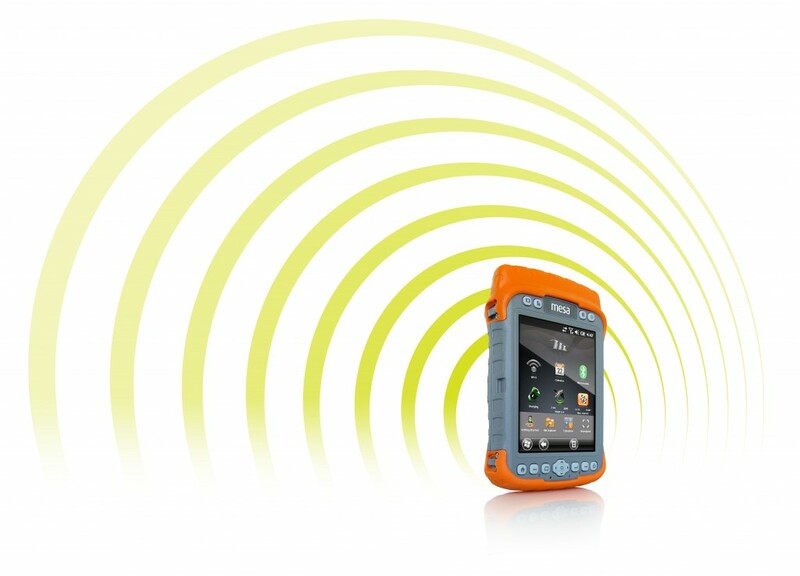 Will you be needing Bluetooth®, Wi-Fi®, GPS, radio, RFID, or cellular? Make sure you choose a handheld that supports the connectivity you need. Do I want a handheld that is serviceable, meaning I can send it in for repair if necessary, or do I want a “break-and-replace” handheld? 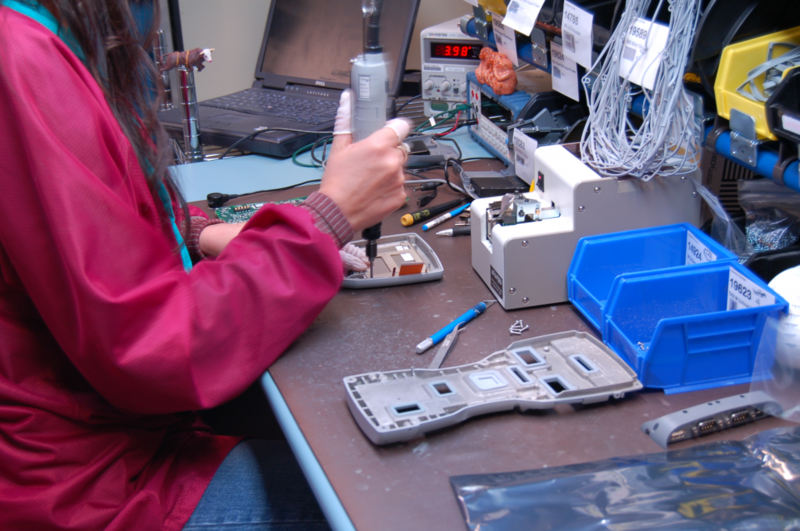 Some handhelds, such as Juniper Systems’, are able to be serviced in the case of damage, whereas other handhelds cannot be repaired and must be replaced. You’ll have to decide which type of handheld is best for you. What level of support do I need for my handheld? If personalized service is important to you, look for a handheld company that will offer that. Some companies, like Juniper Systems, keep all of their operations within one building, making their entire pool of resources available and accessible whenever customers have a need. Other companies outsource some or many of their operations, or offer very limited, if any support. Consider if you’d benefit from having a high level of support available to you or not. What kind of warranty do I want? Do I want comprehensive service plan options? Some handheld companies offer service plans that provide enhanced warranty coverage and expedited service. If having a functional handheld is critical to your productivity, you may want to consider choosing a handheld from a company that can offer comprehensive coverage and quick repair times. At Juniper Systems, we offer Complete Care plans, which provide just that. Great article with some brilliant advice. Definitely a good checklist for buying a rugged device. Thanks so much, Tom. I’m glad to hear this is helpful.